If your aim is to build up muscle size then we can help with specific programs and advice, nutritional support and even motivational personal training. We'll keep you focused on your main goal and give you the relevant support to keep accountability and record progress. Really hard work that pays off over a training cycle and not posing in the gym mirrors all the time. This can be often be mistaken for 'cardio' but working with lighter weights and shorter rest periods its actually a lot similar to hypertrophy. Apart from the main thing of not adding size or weight you'll find great benefits for working the whole body for your health and sport. This type of training can be seen in our bootcamps and body torque sessions. We have quite a few power lifters and weight lifters, also sports men and women that can benefit from Strength training massively. Assessing your current target and sport and helping you address key elements to work from or work on. So if your sport is about maximal loads then some good techniques are vital, this can also lead to improved movement and power increase. 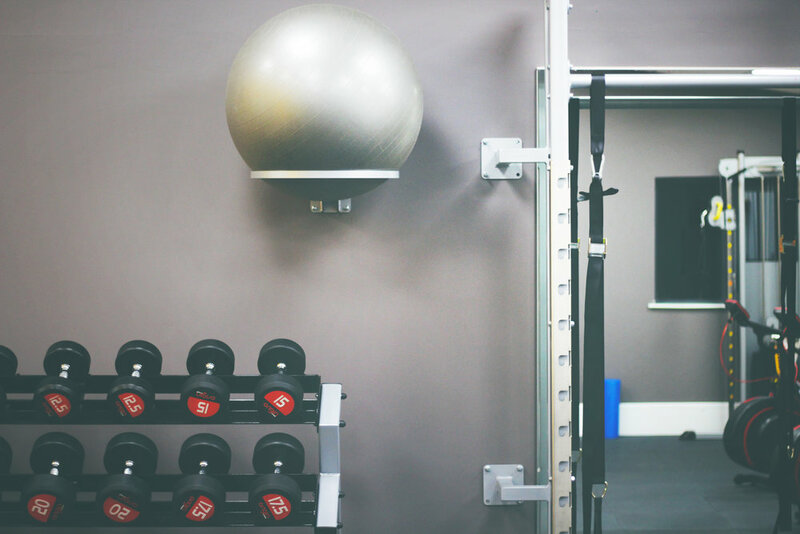 For those seeking a revitalising effect on the body our gym can really lead to fantastic overall health and mental strength. We've worked with all types of people and ages from 18 - 75 years old. Don't lose that energy and strength when retired nor after school or college. 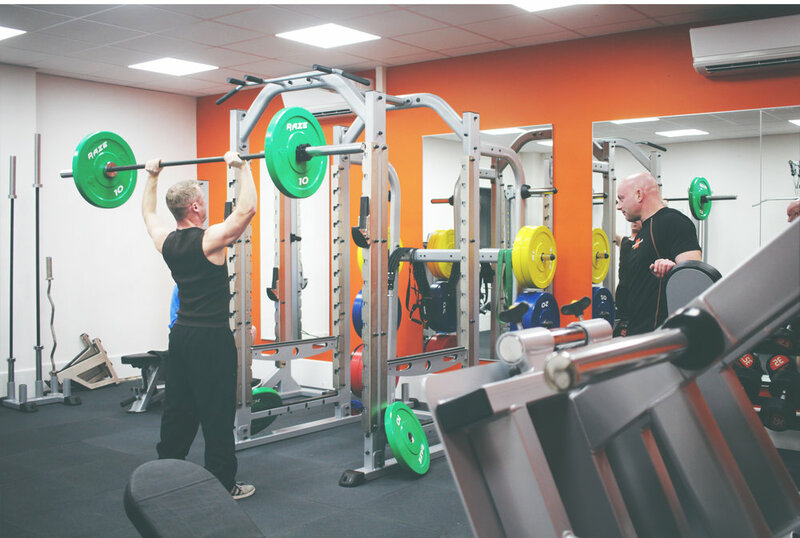 Our performance based gym is exclusive to members, we do allow one off visits but because the membership is restricted to a set number we avoid overcrowding and really value your time and training. So make sure you get in touch and don't miss out on your place before its too late. Exclusive Local Business, Joint and Corporate Members.